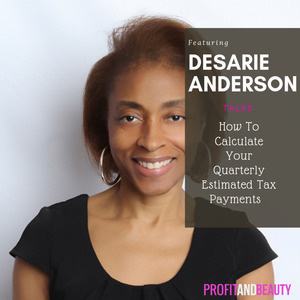 This live webinar discussed how to calculate your own quarterly estimated tax payments. Estimated taxes are due each quarter and all self-employed individuals are required to make quarterly payments unless you fall outside of the requirement. 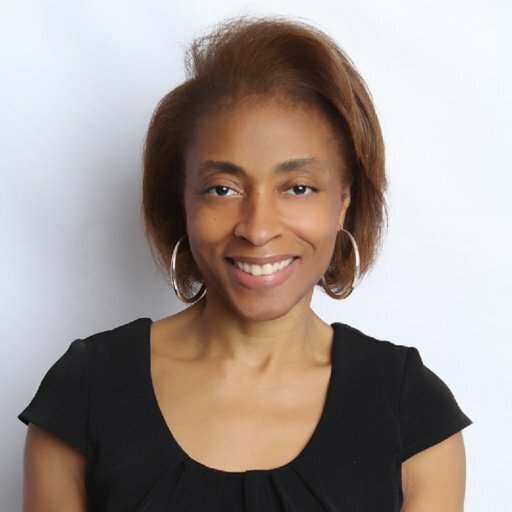 Click the link to access the spreadsheet I created that you can use to calculate your estimated taxes while at the same time recording your income and expenses. Today I’ll be taking about three painful IRS penalties and how to avoid them. Who must pay self-employment tax - As business owners or independent contractors, by law, we are all required to fork over 15.3% of our gross income to cover our future social security and Medicare payments for when we retire. This episode covers 4 common questions I get asked at tax time. Do-it-yourself Bookkeeping Package Giveaway Contest For Booth Renters, & Salon Suite Owners ONLY!! In this contest, I will be giving away my Do-it-Yourself bookkeeping package. I will set up your entire bookkeeping system using QuickBooks Self-employed. 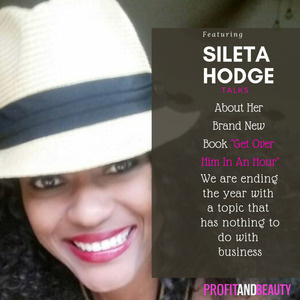 On this episode, I speak with Sileta Hodge. We Discuss How Her Personal Journey Inspired Her Brand New Book "Get Over Him In An Hour"
Every business decision you make in and for your business has a financial consequence. 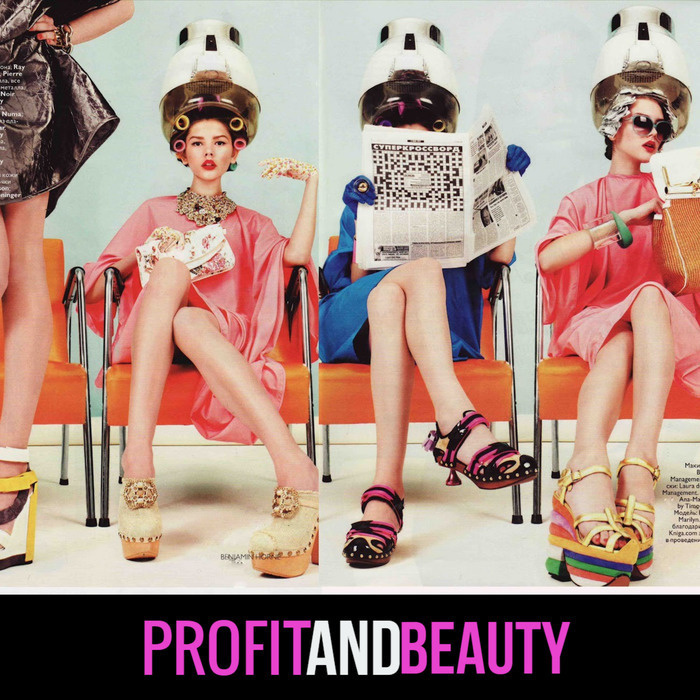 What is the difference between a sole proprietorship and an LLC? I answer that question on this weeks episode. 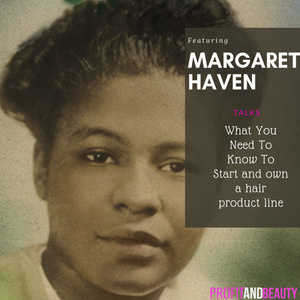 If you have ever wondered what you need to do or what you need to know in order to start your own hair product or cosmetic line, you should definitely listen to this week's episode where I speak with Margaret Haven of Haven Research Center. On today’s show, I am going to discuss the new law that was handed down by the California supreme court which threatens to abolish the booth rental model.